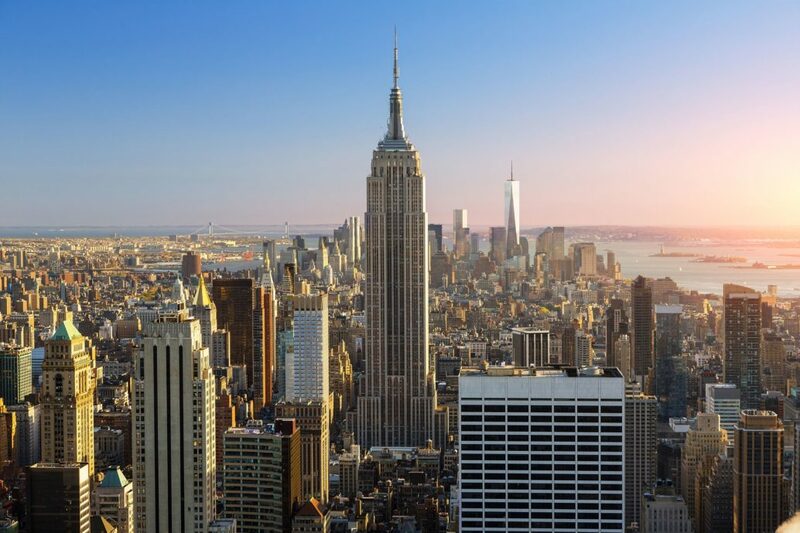 One of my favorite shows to watch for the past couple of years has been the TV hit, Suits. This isn’t only because the character development is great and story lines always draw me in, but one of my favorite aspects of this show is its awesome wardrobe styling. 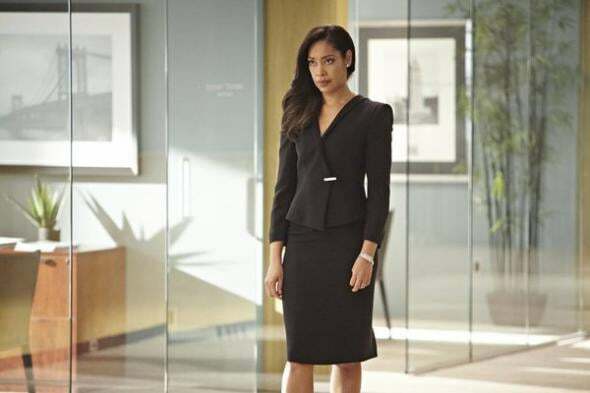 Suits features some of the most classic & beautiful looks on both the men and women of the show. 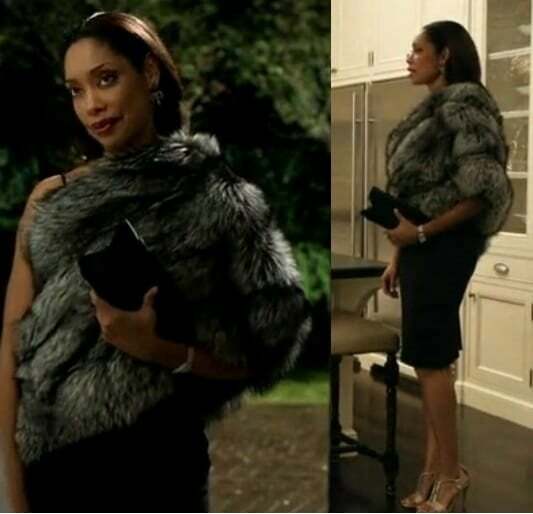 Episode after episode consistently delivers fresh, sartorial eye candy which definitely keeps me tuned in! 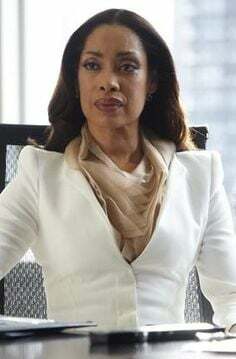 My favorite character style-wise is Jessica Pearson, a high-powered New York attorney portrayed by the beautiful and talented Gina Torres. 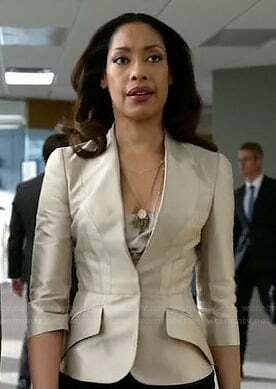 Powered up in her elegant ‘suits,' Gina personifies Jessica’s intelligent, no-nonsense character with grace and, of course, style! 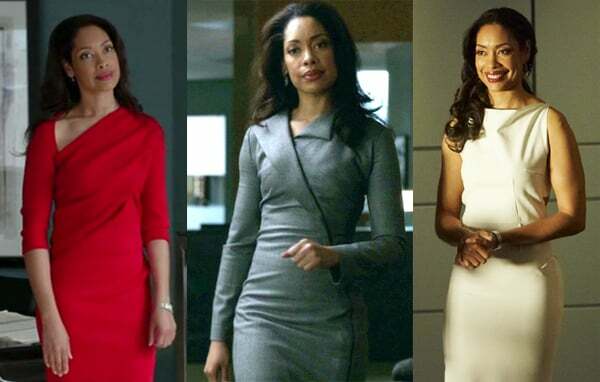 Here’s a styling trivia question for you: what style archetype do you think Jessica Pearson exemplifies? If you answered Classic, you’re right! 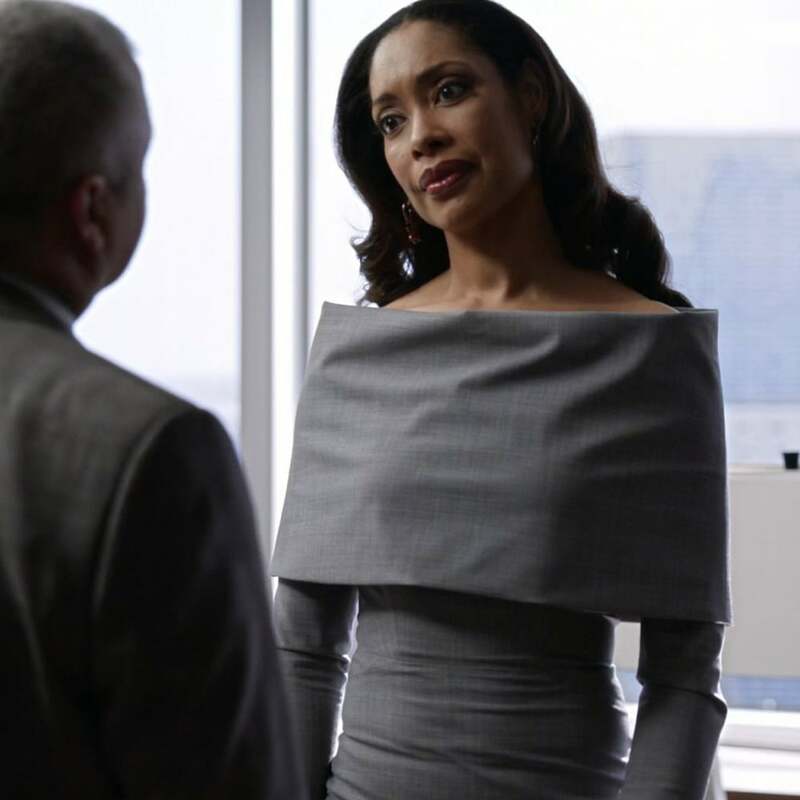 Jessica Pearson is a lover of classic, well-tailored garments that are well proportioned, fit to a tee, and are always stunning. She’s definitely a style inspiration for me! Who are some of your favorite fictional style icons?